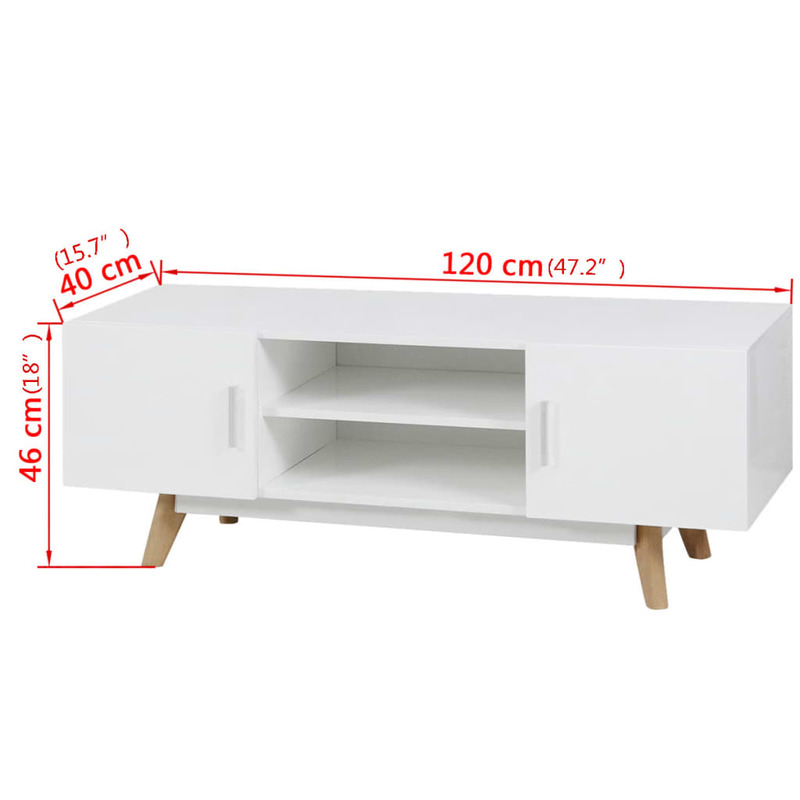 The high gloss TV stand will make a great focal point in your living room or entertainment area. 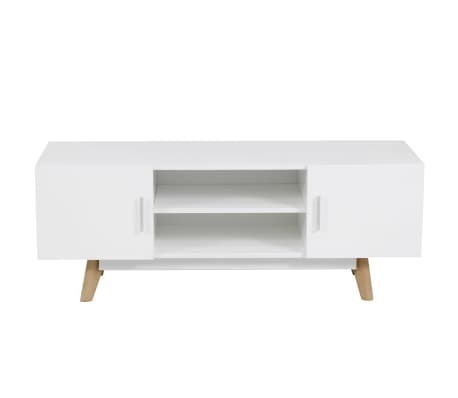 It boasts plenty of storage space and the spacious design works well. 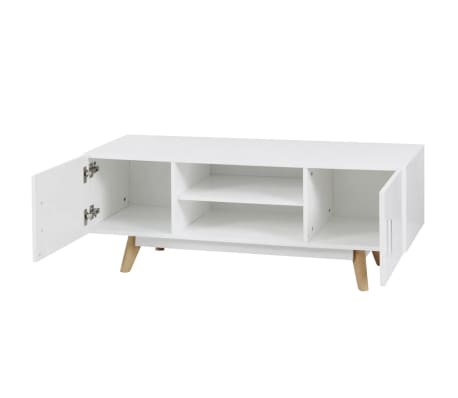 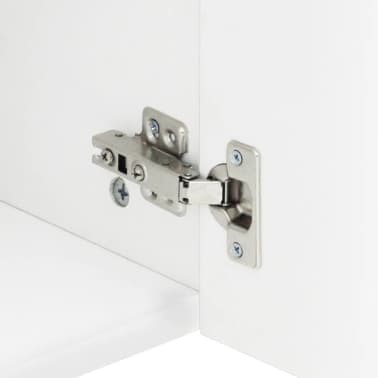 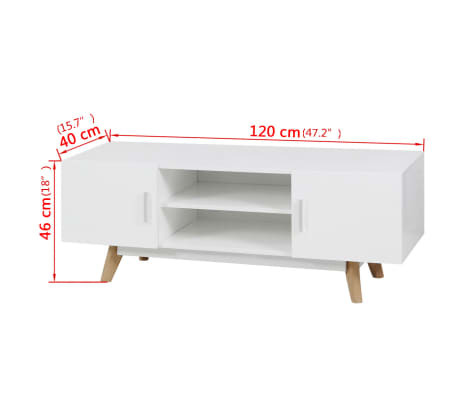 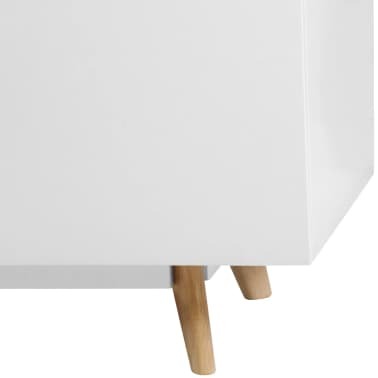 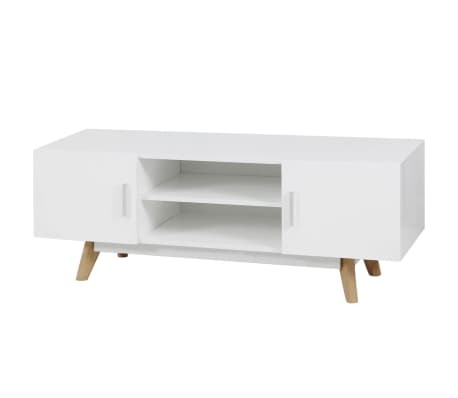 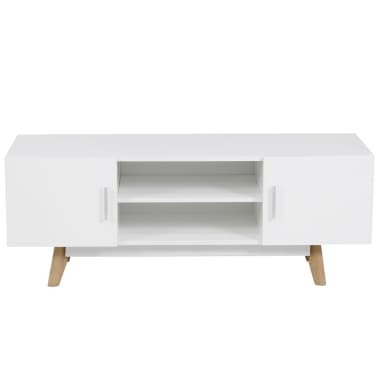 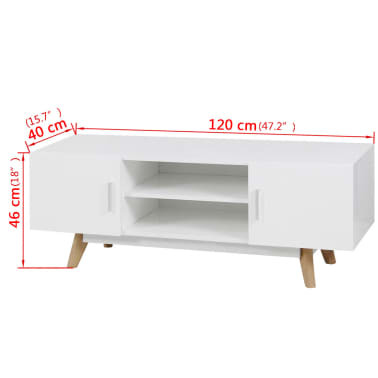 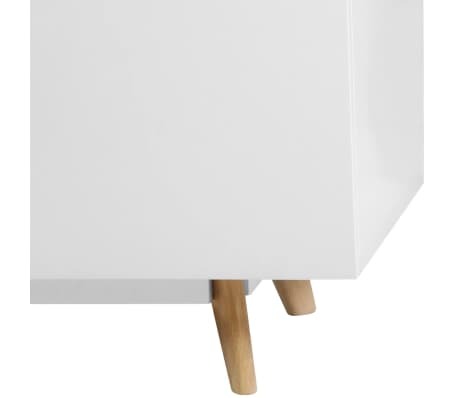 Its sturdy construction makes the TV unit highly durable. 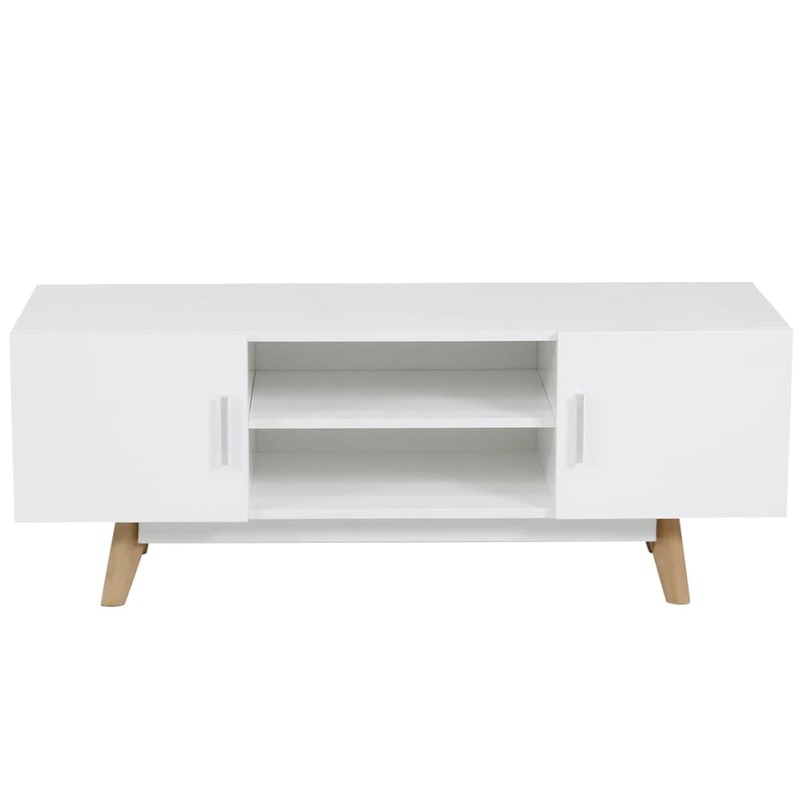 The high gloss finish gives the piece an elegant look and feel that will suit any decor. 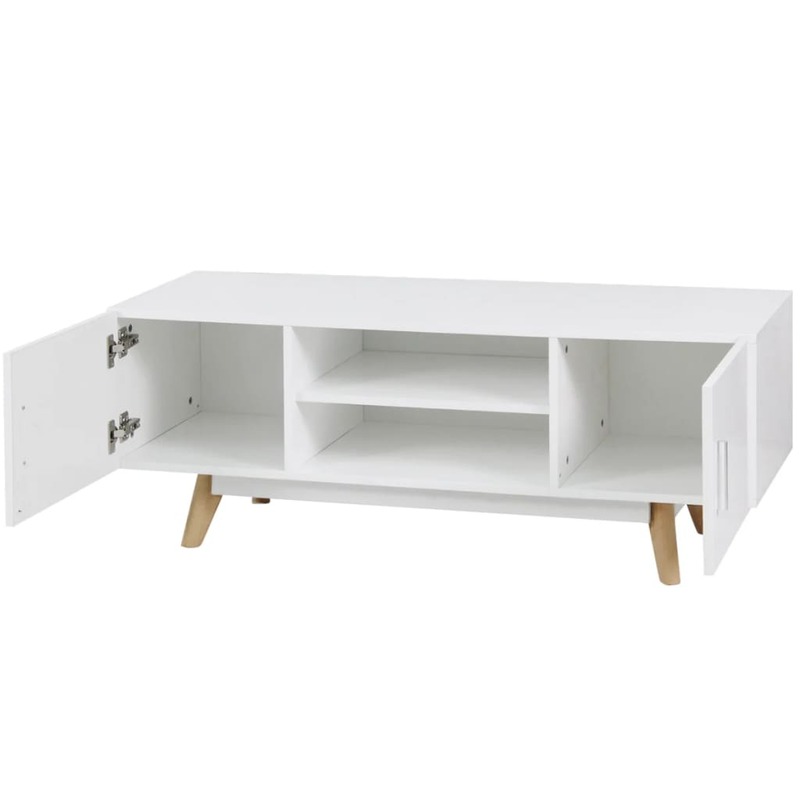 The open shelves allow you to keep your DVD player, game console, streaming device and media carriers well-organized. 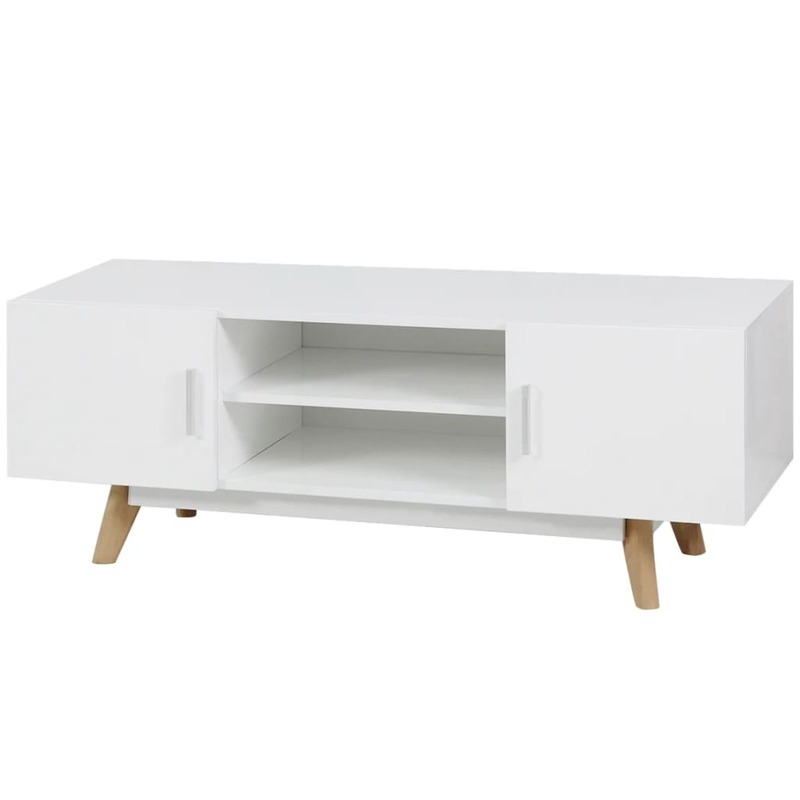 With our high gloss media console, you can create a sleek, modern entertainment center.